When Shakespeare wrote these words, he was talking about being false to the self. Many years ago, I had an interest in starting my own business. I’ve always defined myself as being optimistic, motivated, and one who is willing to take a chance to move forward. Besides coming up with some ideas on my own, I also tried working for an MLM company whose claim to fame was an opportunity to have a successful business selling their products. After a year of speaking to potential associates across the country in order to duplicate my efforts, I realized not everyone had the same level of commitment. Negativity began to creep into my thinking. I tried and failed while attempting to have a business of my own. Focusing on negative energies instead of being more positive brought me into a season of complacency. 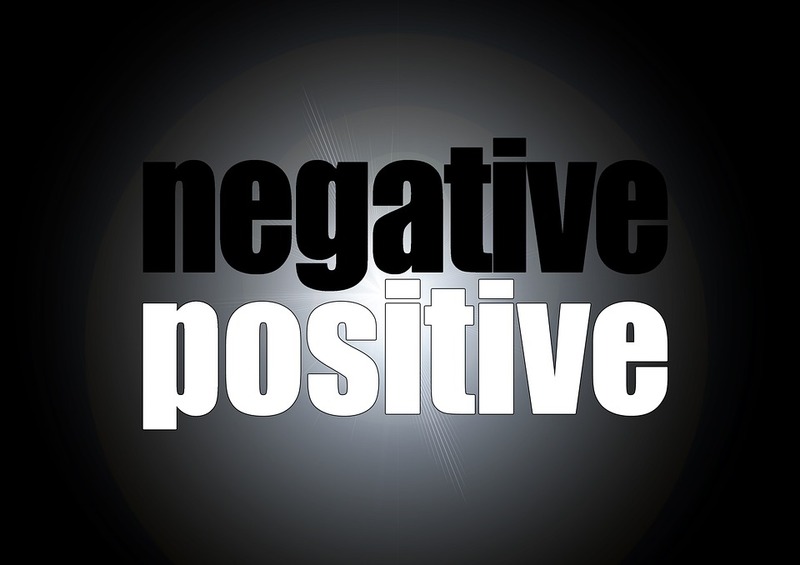 As I got more entrenched with my current job and personal life issues, negative vibes began to take root. It starts like weeds, taking up residence to infiltrate your life and slowly it begins to germinate leading to a future of uncertainty. Why am I sharing this with you? I believe honesty is the best policy. If you’re ever going to get up and move forward, you have to be true to yourself. Negative vibes can destroy your relationships and impact the self thus leading to negative behaviors. Ask yourself the tough questions and find out what’s holding you back. It’s all about shaking the negative vibes of fear, doubt, procrastination, excuses, false beliefs, and a feeling of being overwhelmed before you can eliminate what keeps you paralyzed. In your conscious mind, you have convinced yourself of your inability to complete this task. Positive vibe has jumped right out the window of despair. You tell yourself, this is an immense task and you lack the critical skills to pursue this dream. Your vision is cut short when a friend or family member doesn’t have the foresight to see your vision. Your belief starts to waver and within a short period of time you give up on your dreams because you were sold on the negativity package. When your dreams start to fade and negative vibes begin to take over, one by one shake it loose and begin to focus on positive vibrations. Know the truth about where you are at the moment in order chart a new course. Clear your negative energy by taking action, pray and meditate on God’s words. Think positive, be inspired, be true to yourself and believe you can accomplish anything you set your heart to in order to fulfill your dreams. Get educated and become empowered in order to complete your vision. No man is an island, so find a team of people who will encourage, help and teach you how to be the best you can be. You create your own reality, whether it’s positive or negative, you have the power within to reshape and reset your mind. Your life has meaning and purpose. Take control of the way you think. Cultivate self love and begin a new chapter in your life. Update: Writing this blog was very therapeutic and I am on track to fulfilling my dream. As I continue to use positive vibrations to lift up my soul and the word of God which inspires me, I have no doubt I will accomplish my vision. Thank You and I am sending it right back to you.. Thank you. This pulled me out of bed this morning. Excellent post Pat!! We are what we think, glad to hear that you are pursuing your dreams. Thanks Stephanae. .I appreciate your comments.